The Robbins Library Book Discussion Group will next meet on Monday January 7 at 7 pm in the Robbins Library Community Room. 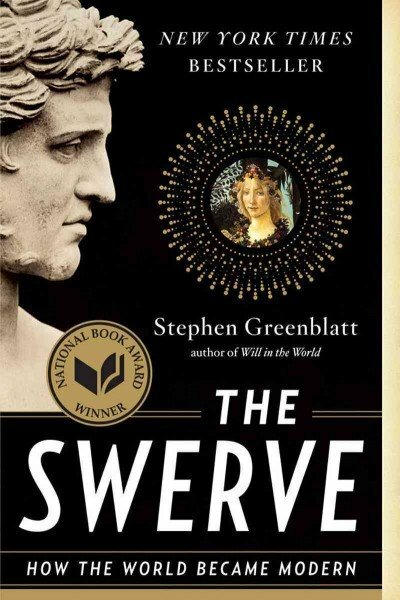 The group discusses “Swerve” by Stephen Greenblatt. New members are welcome. The book will be available at the Circulation Desk after December 3. This entry was posted in Book group. Bookmark the permalink.